We love homeless charities and housing associations for whom we teach IT & art. We are an OCR Accreditation Centre & a Cisco Networking Academy. We are associated with Open University & no its not 'too advanced for them'. We also have a digital agency which we run as a social enterprise. 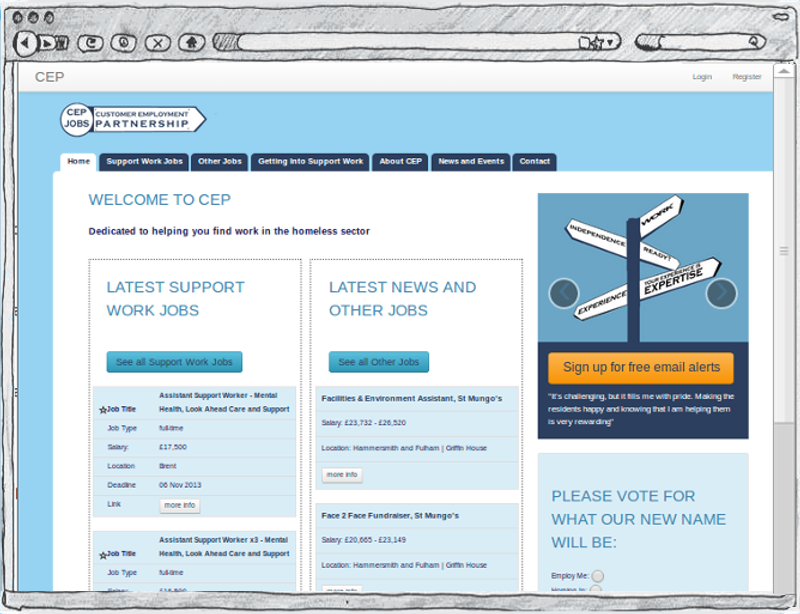 We built cepjobs.org to enable 10 homeless charities to advertise employment opportunities to people who have experienced homelessness. Partner organisations can post news items, training opportunities, volunteering posts, support work jobs and non support work jobs. All members recieve automated emails informing them about the latest opportunities. 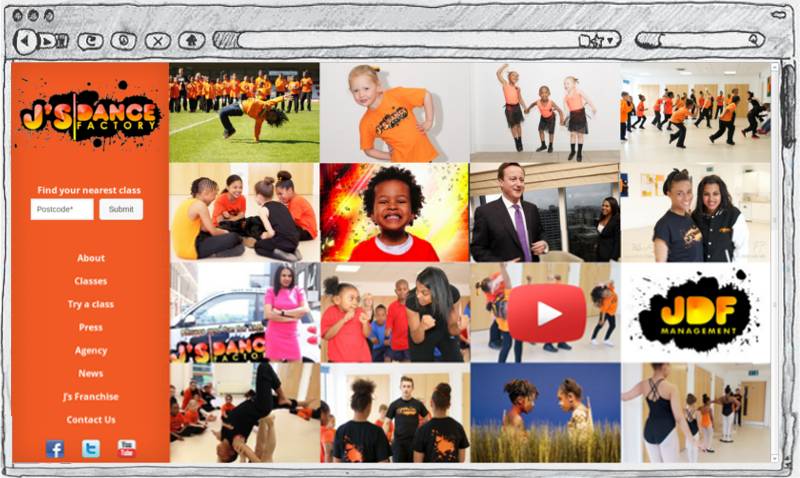 We used the exciting orange J's Dance Factory branding and lots of pictures to maintain a young and vibrant image. We also built a store locator so that new customers can find their nearest dance classes more easily. Behind the scenes we integrated the booking system with J's Dance Factory's sales management system.